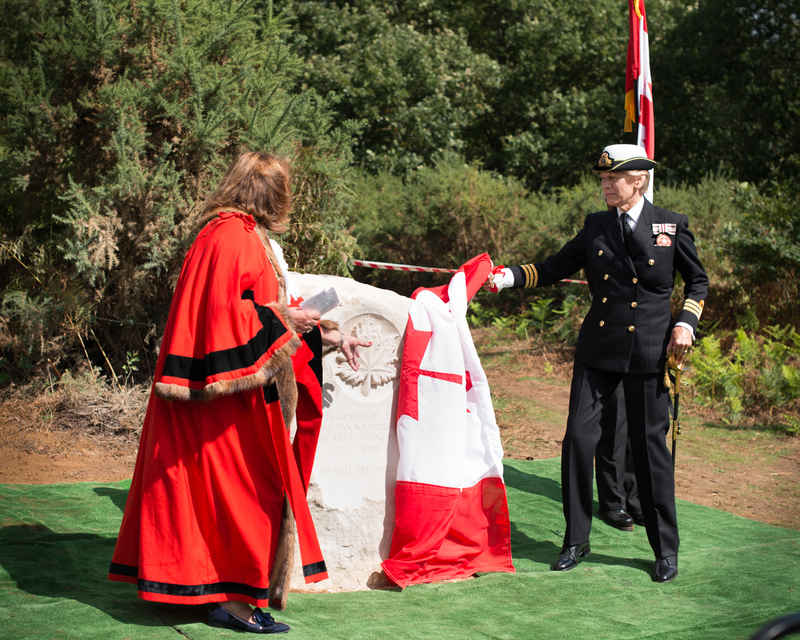 I had an opportunity to capture a very special event – Unveiling of Canadian War memorial. 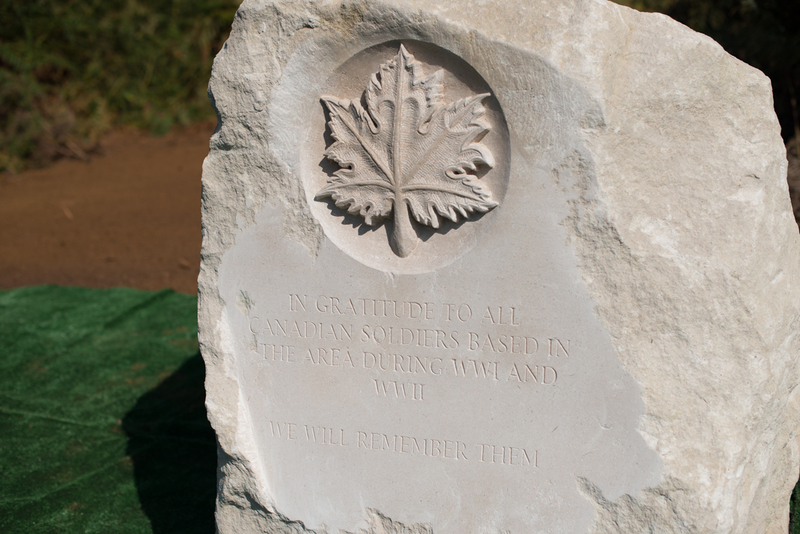 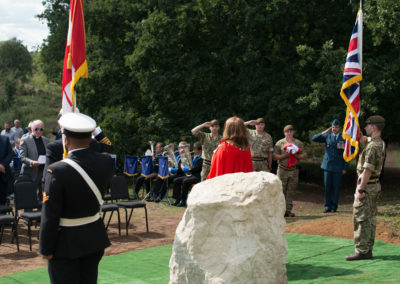 A beautiful engraved Portland stone by Simon Keeley memorial was unveiled in lasting memorial of to all Canadian soldiers based in training camps on Milford and Witley Commons in WWI and WWII.. 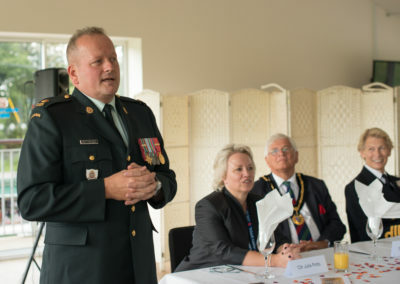 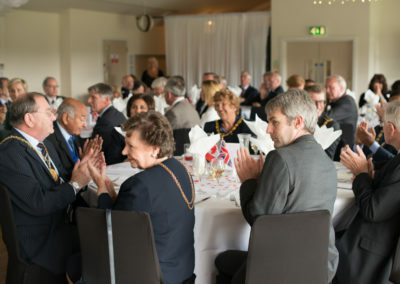 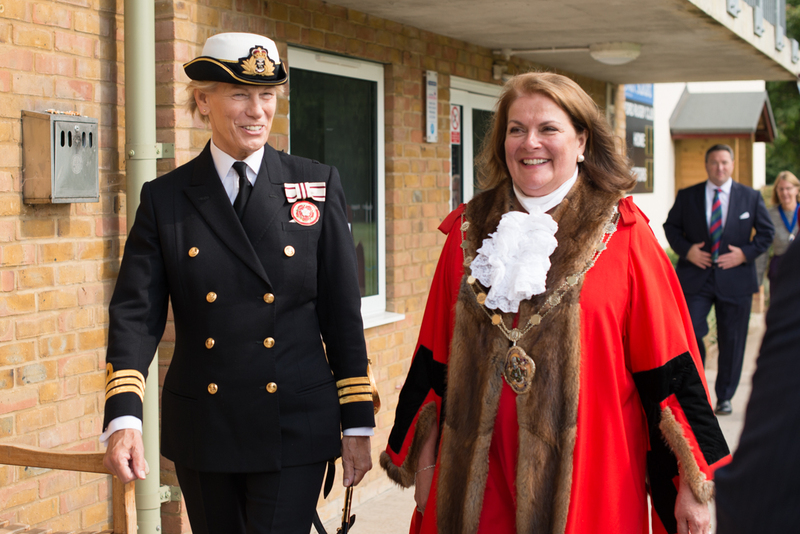 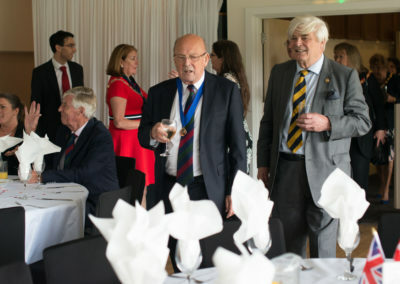 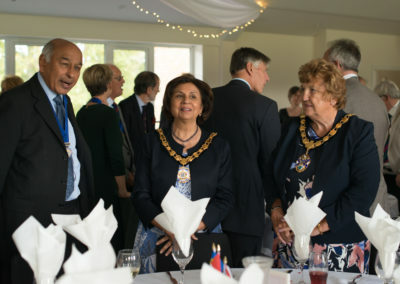 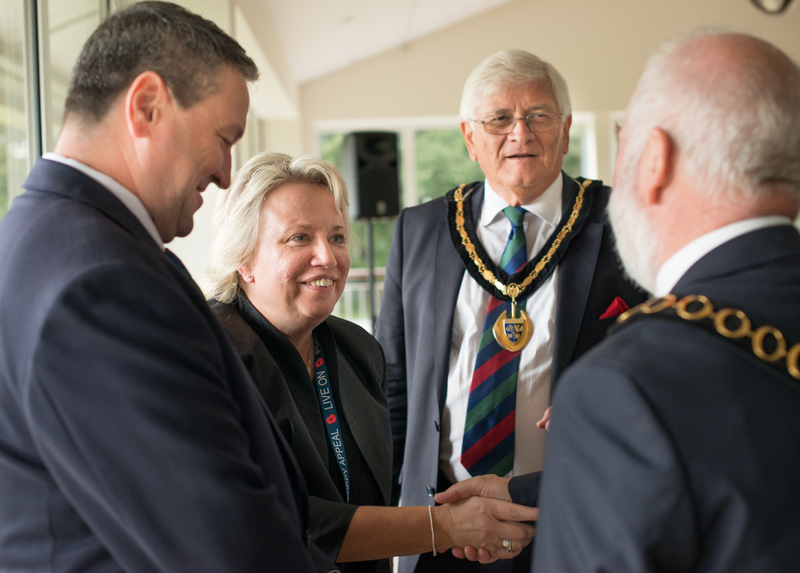 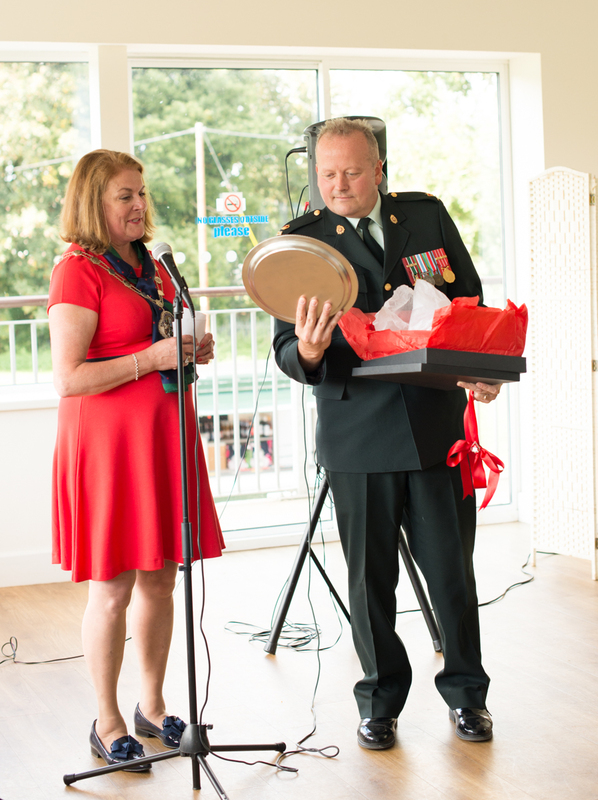 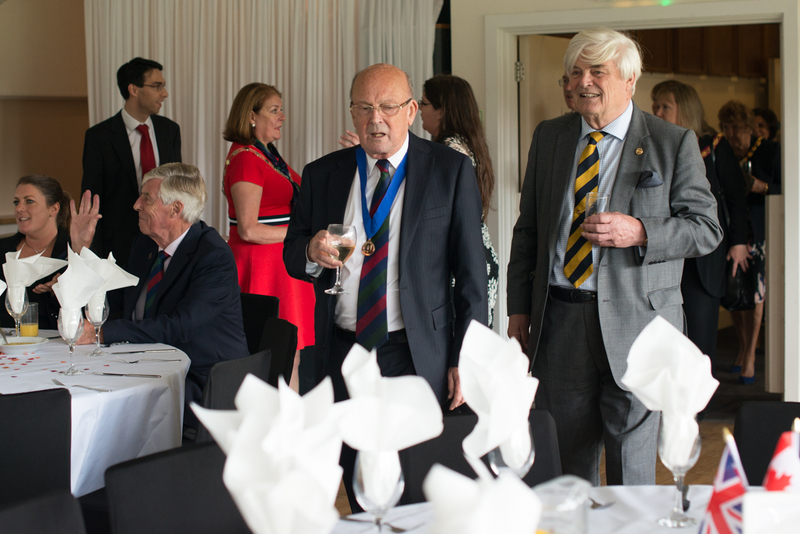 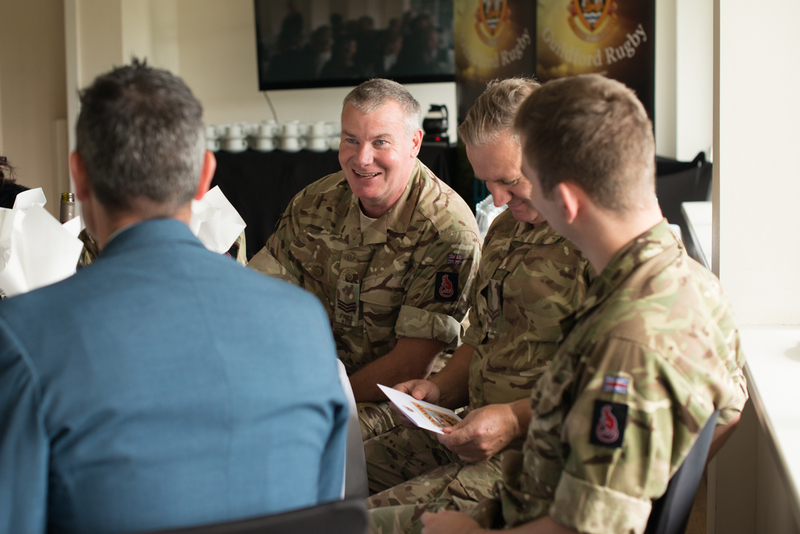 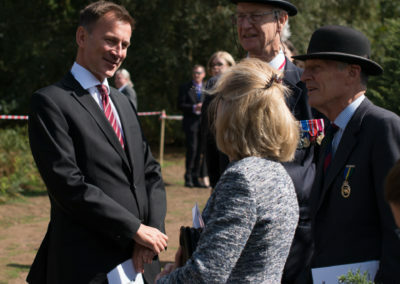 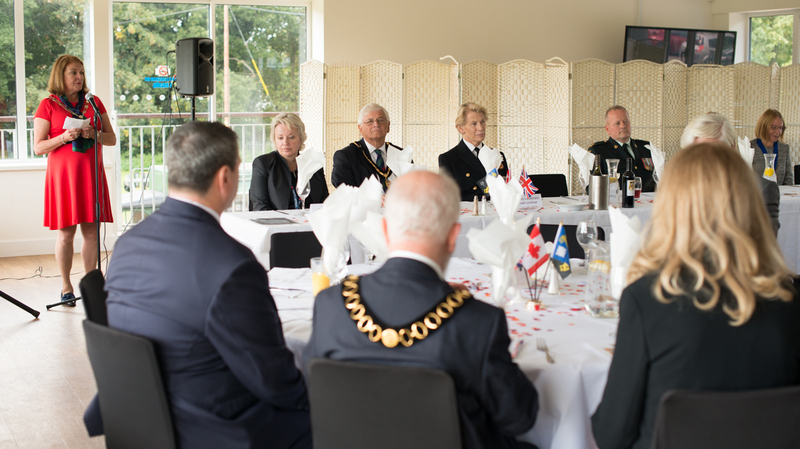 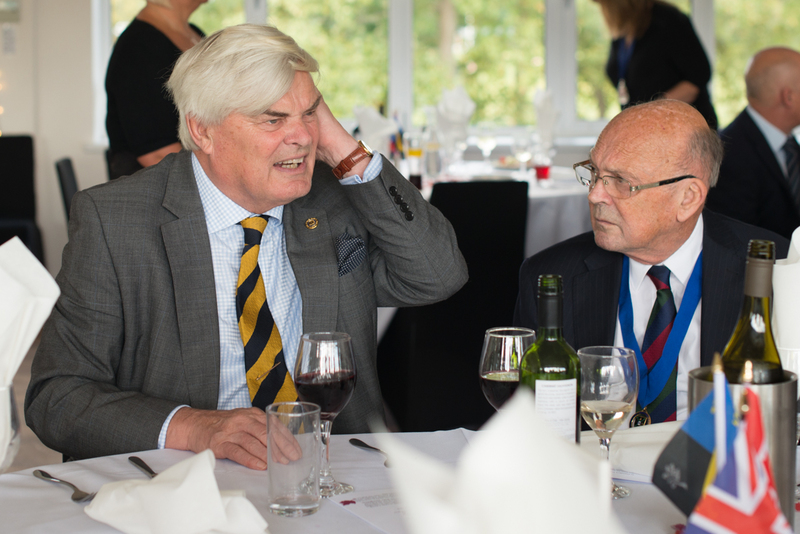 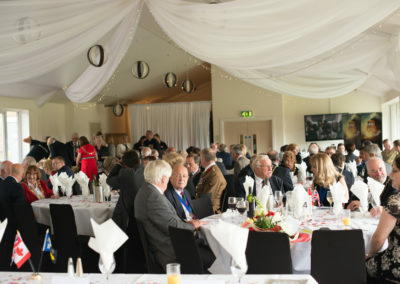 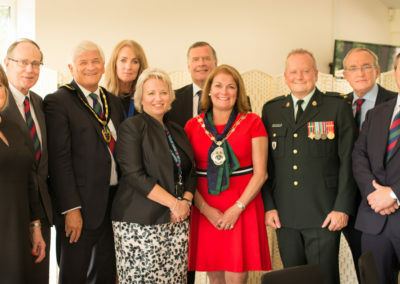 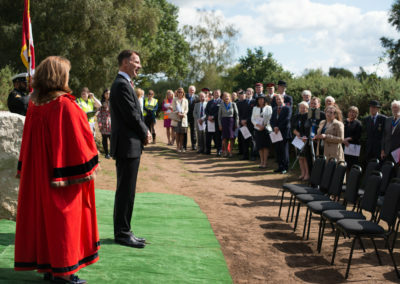 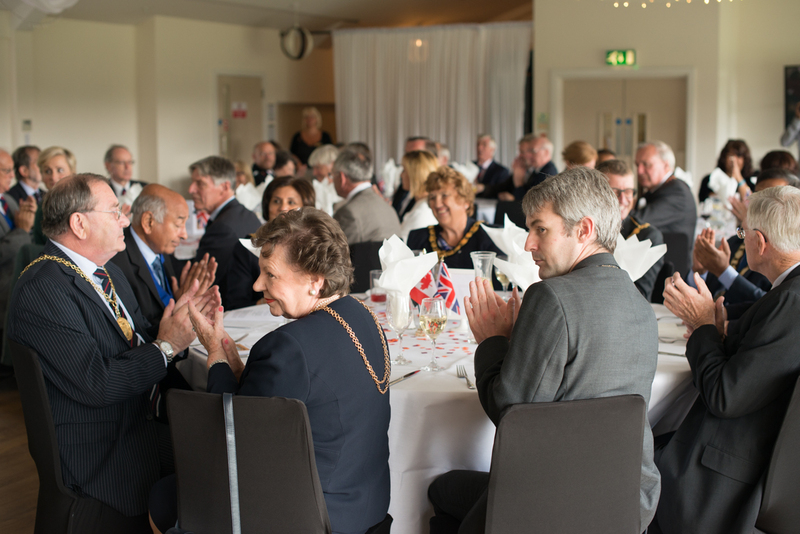 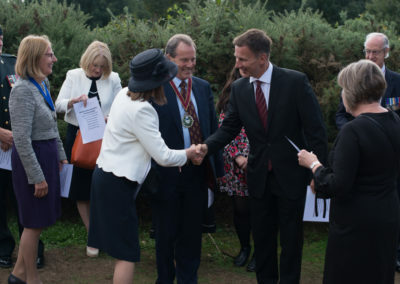 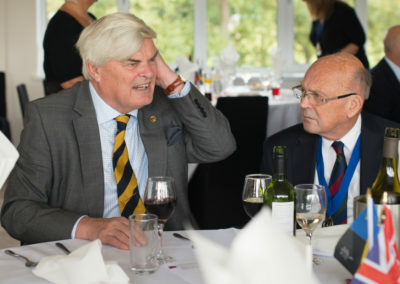 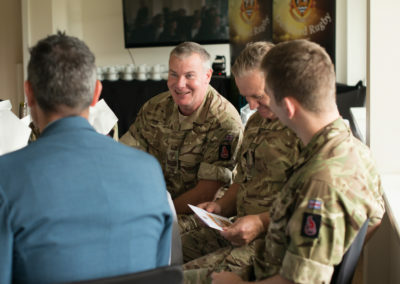 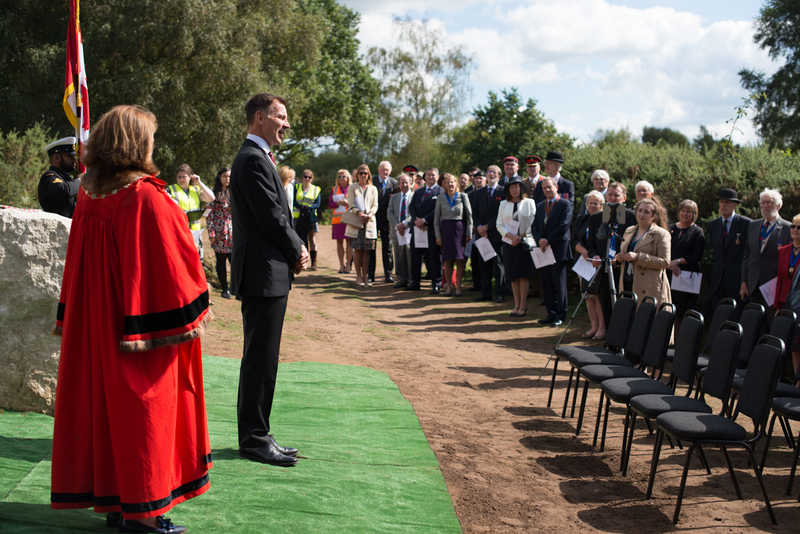 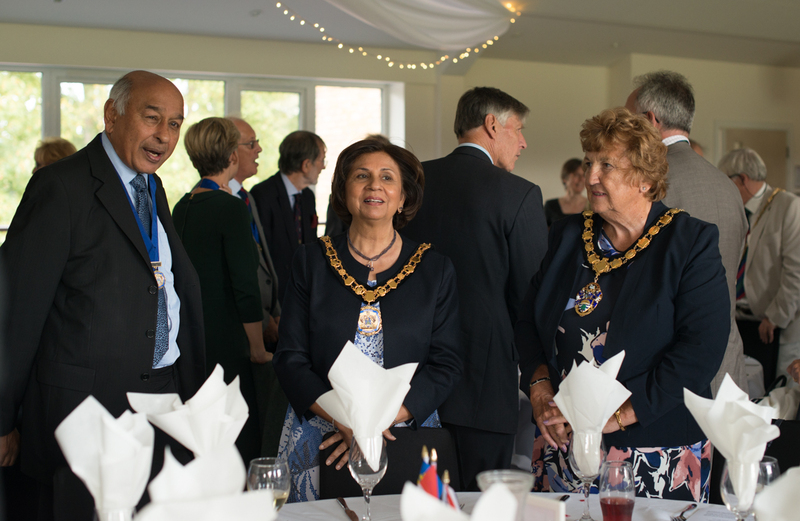 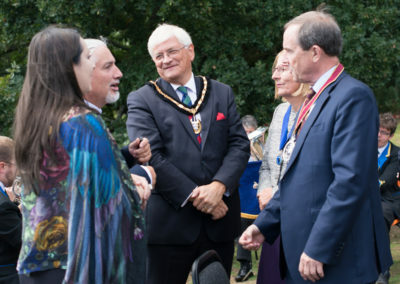 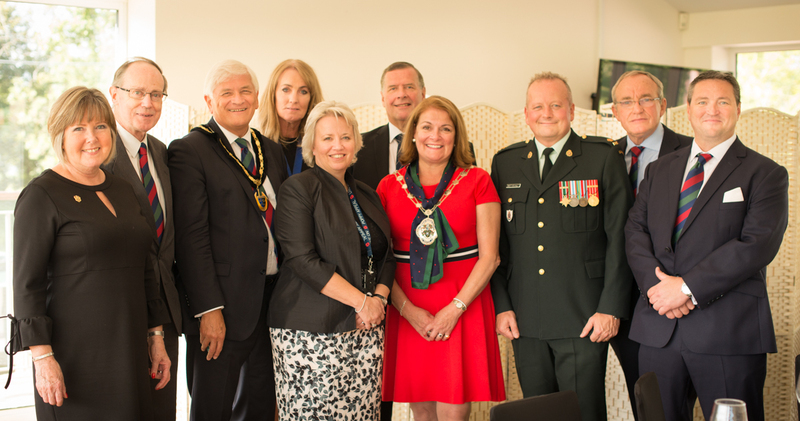 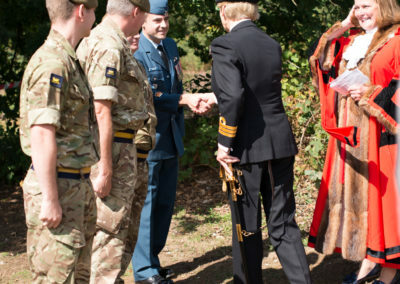 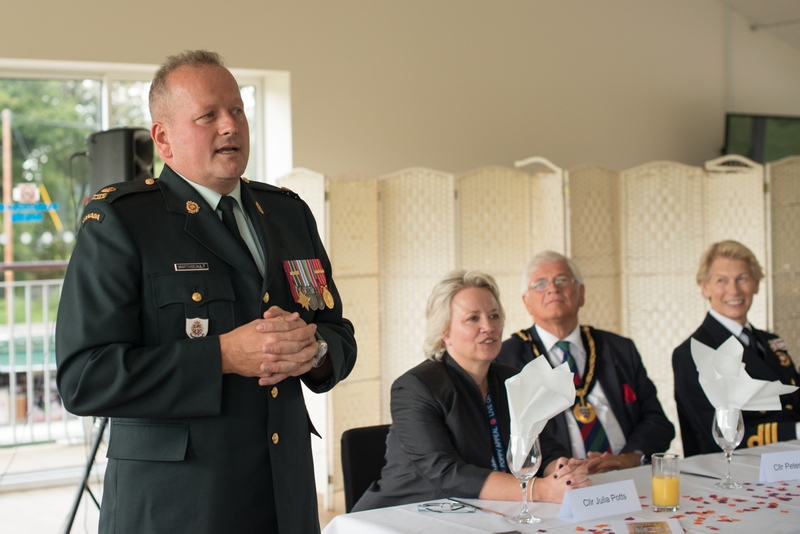 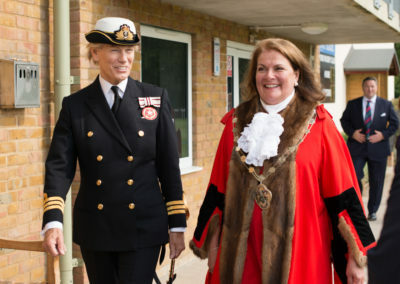 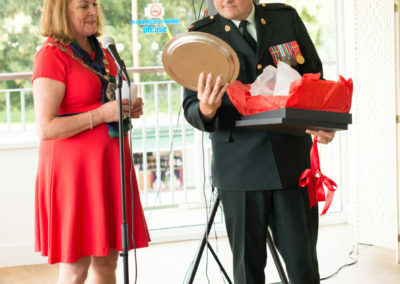 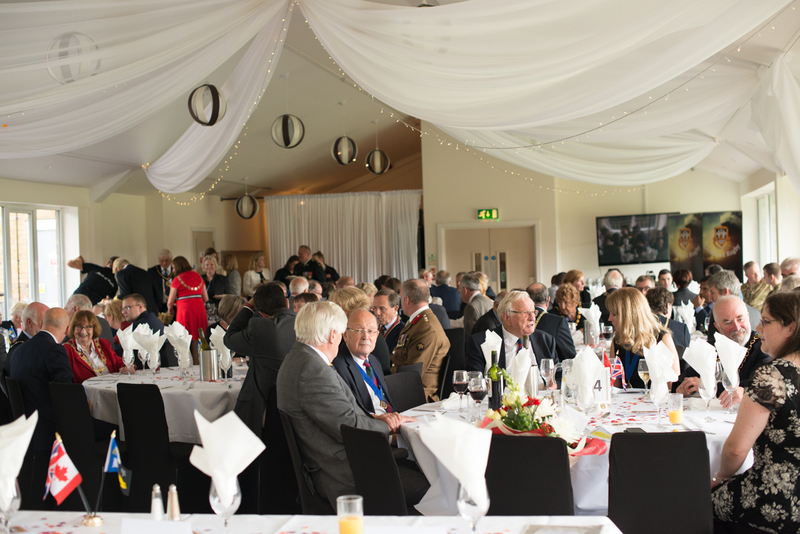 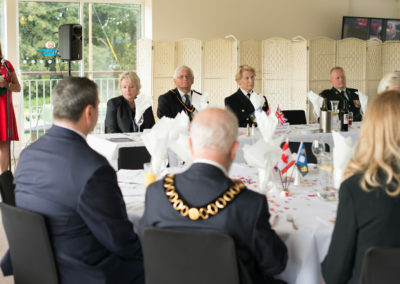 This was a closed and private event with many VIPs invited including foreign secretary Jeremy Hunt, Major Daniel Martimbeault of the Canadian Armed Forces, Sergeant Peter Jones from the Princess of Wales’s Royal Regiment, Surrey Deputy Lieutenant Commander Susan Lochner, High Sheriff Jim Glover and Waverley council leader Julia Potts. 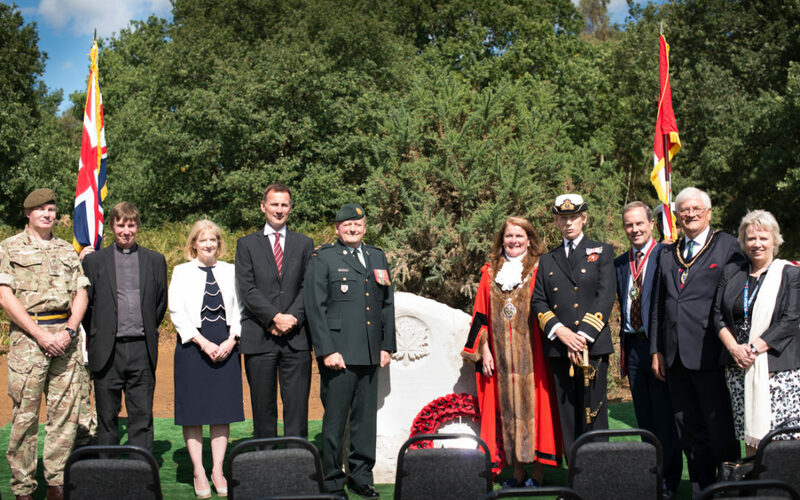 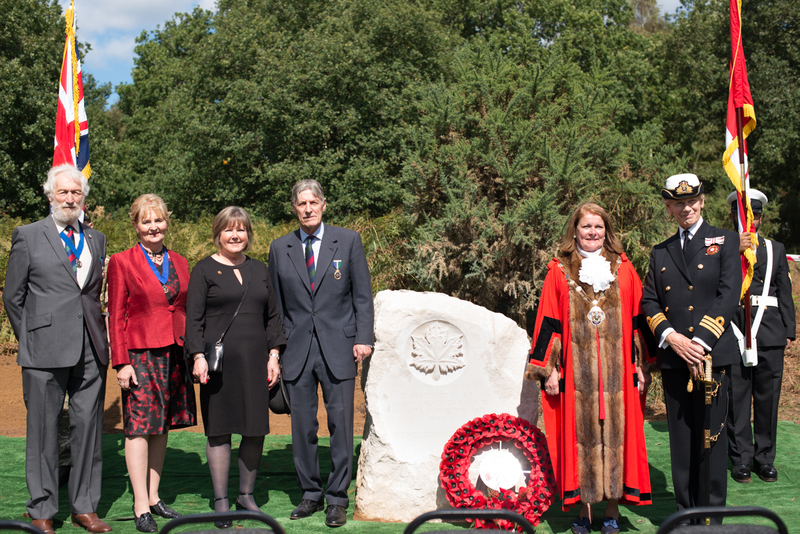 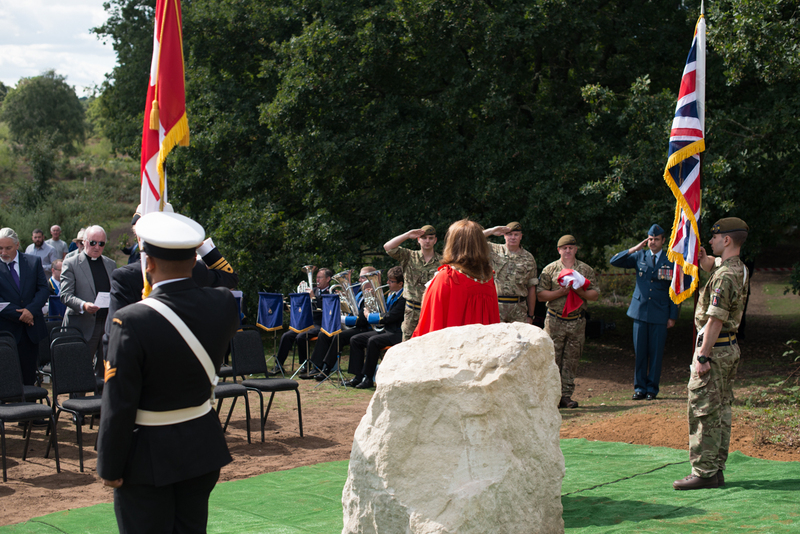 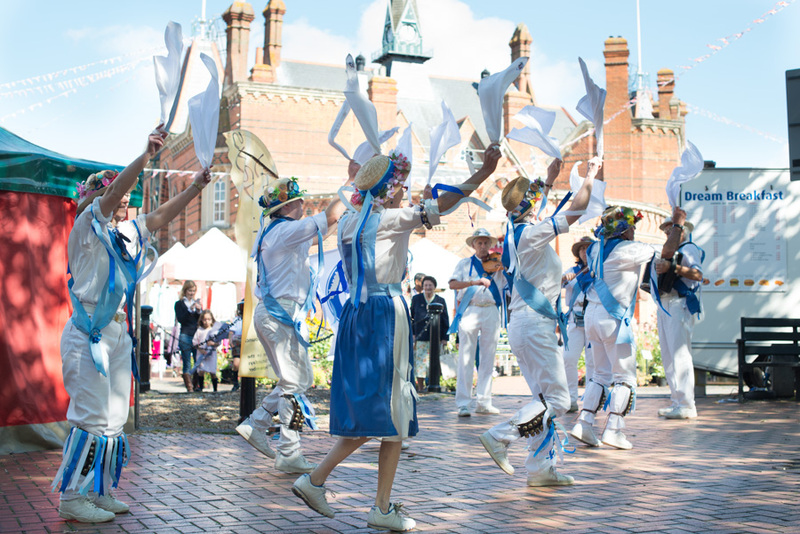 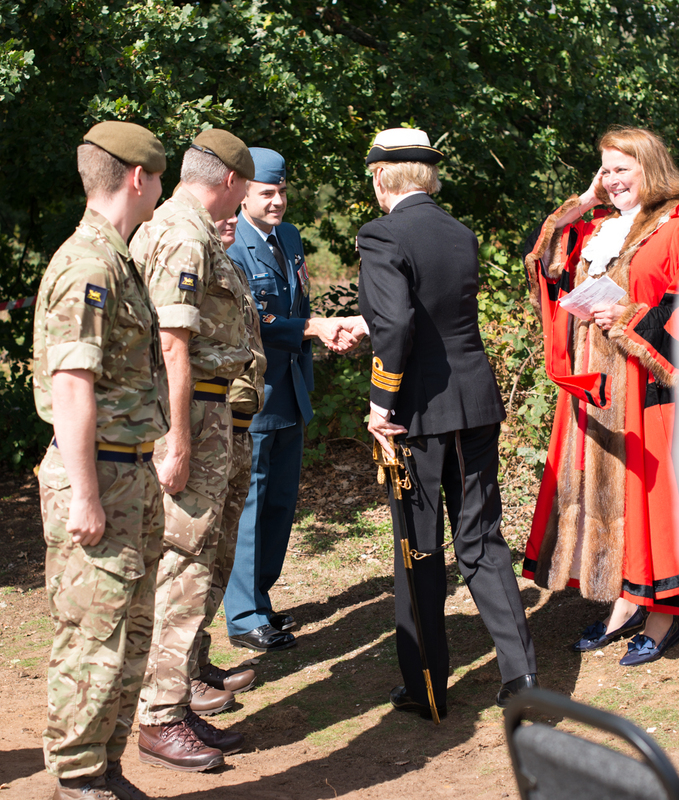 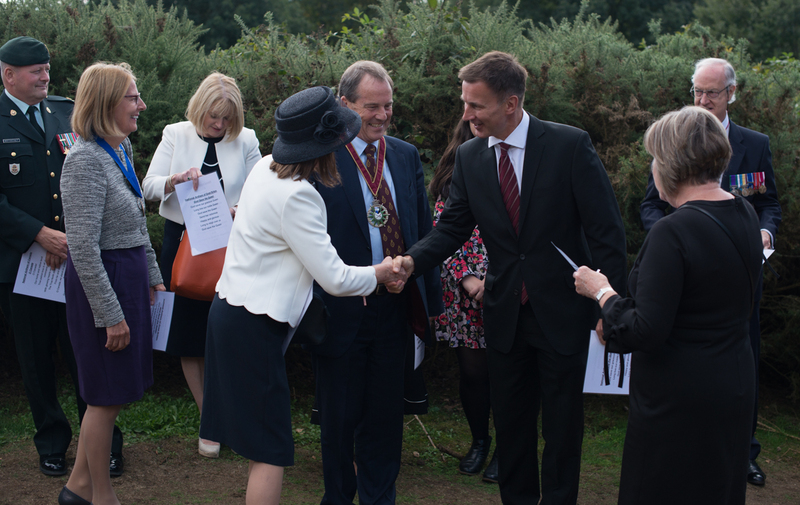 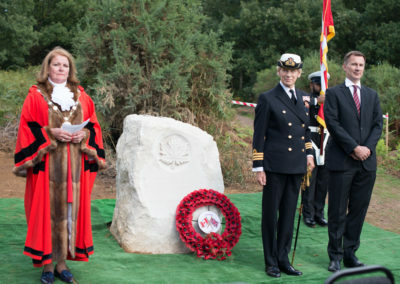 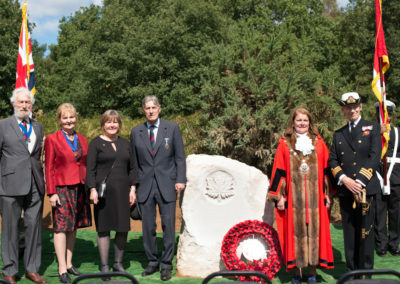 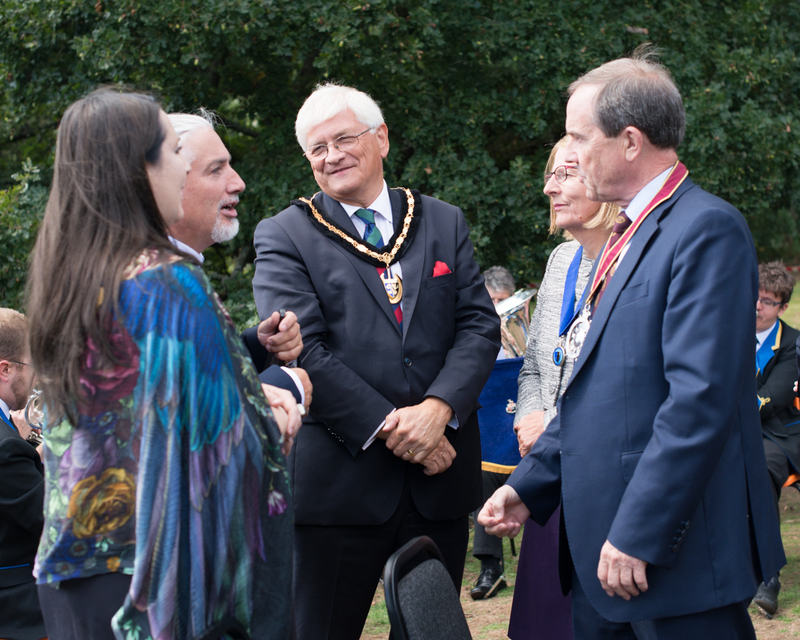 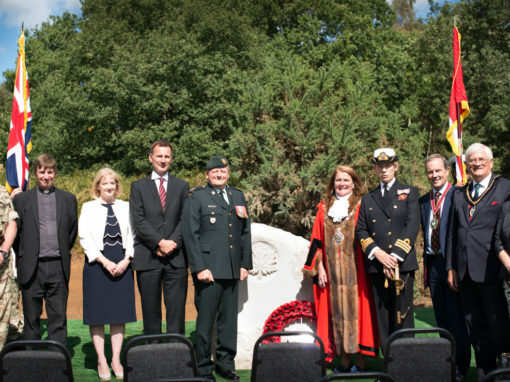 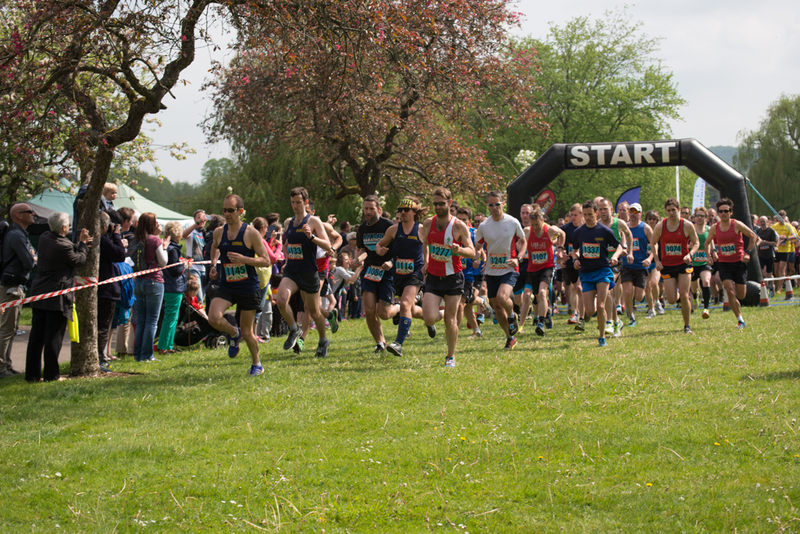 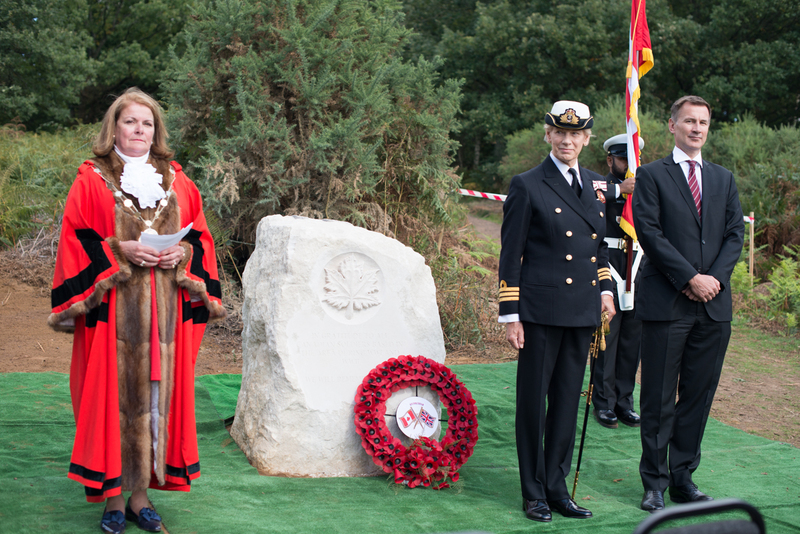 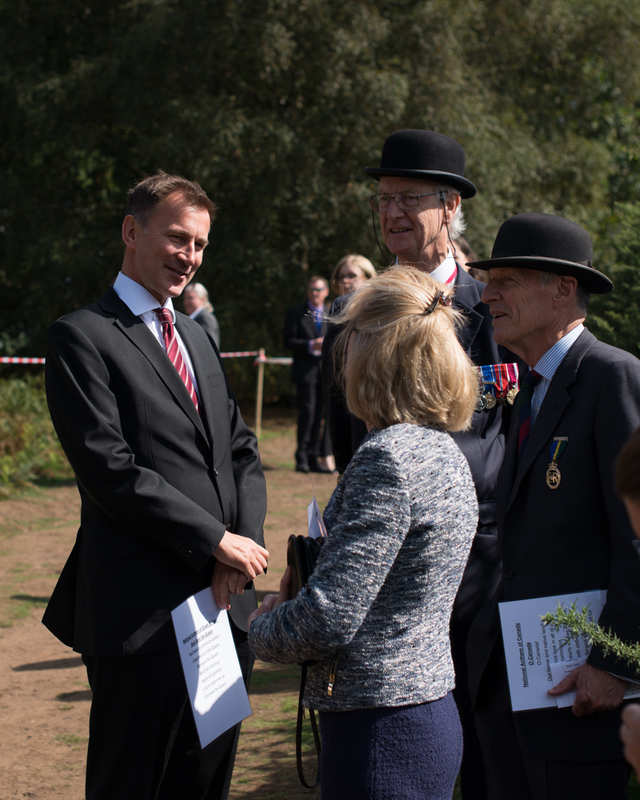 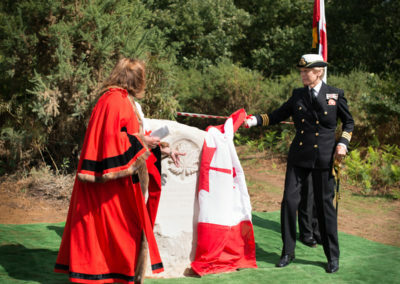 The unveiling took place during a special remembrance and wreath laying service at the common, which was part of a series of commemorations funded by Waverley Borough Council to mark 100 years since the end of WWI.